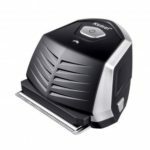 This Stainless Steel Six Layer Blade Shaver is crafted with high-quality stainless steel and durable plastic, super anti-corrosion with strong strength and long service life. 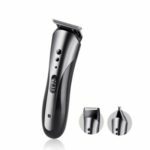 Ultra thin blades deliver a close and comfortable shave. Great for hard-to-reach areas and styling facial hair, and also effective on legs or the rest of the body. 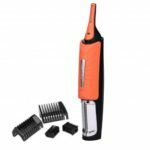 Made of high-quality stainless steel and durable plastic, super anti-corrosion with strong strength and long service life. Button style design, just press it, very convenient and quick to install blade. 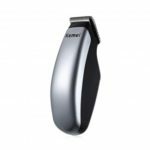 Ultra thin blades deliver a close and comfortable shave. Elastic induction blade. 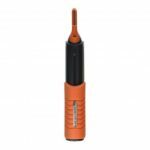 6 layer elastic induction blade precisely arranges and evenly distributes a pressure making you feel less sharp. Multipurpose. Great for hard-to-reach areas and styling facial hair, and also effective on legs or the rest of the body.